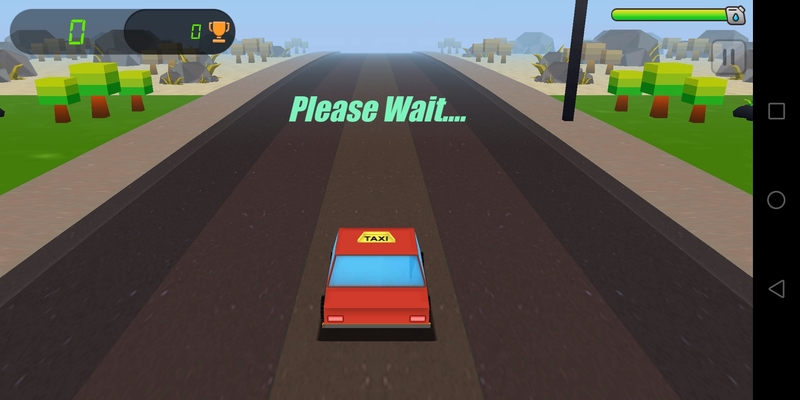 Don’t Be Crazy Taxi Driver!! 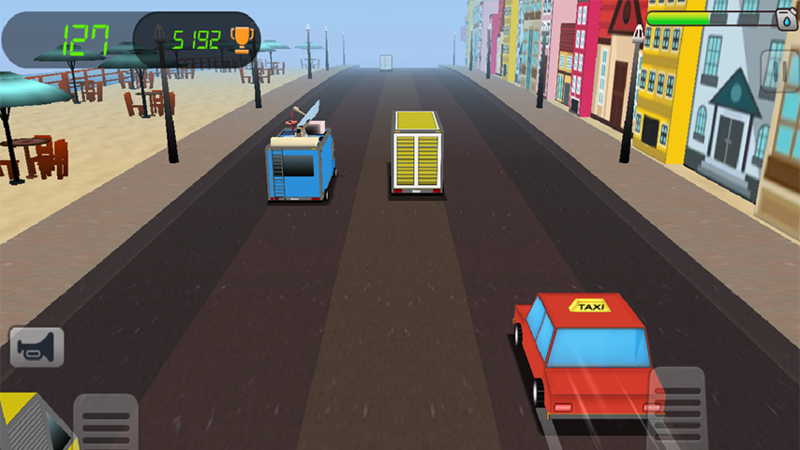 Experience this new racing DNA game. Taxies are generally meant for taking people from one place to another. But One of the taxi driver has decided to go beyond the limits across the streets of the Yangon. Yangon is the beautiful city located in the country Myanmar, which is popular for its commercial centre. 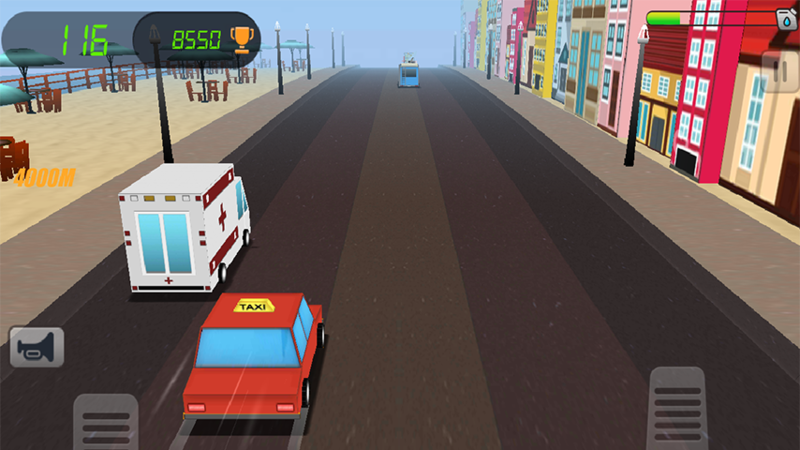 However, being the owner of the taxi- race across the cityside during the daytime. Try to reach the destination before the fuel tank gets empty. But without any deliberation throughout race grab the additional fuel points as the bonus points. So, what’s wondering for? Play and experience this best endless exciting racing game with the next level.